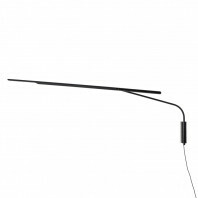 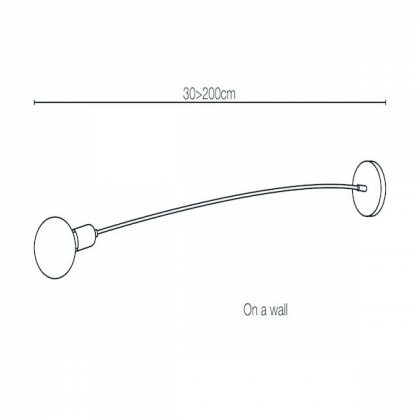 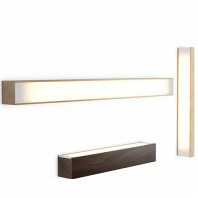 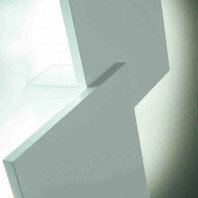 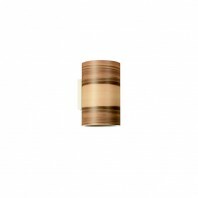 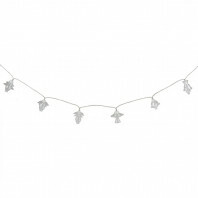 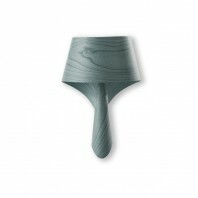 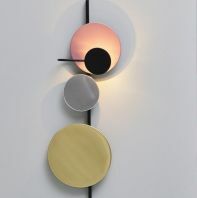 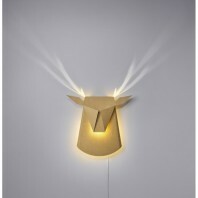 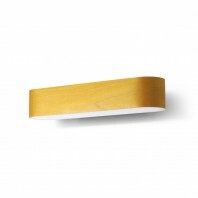 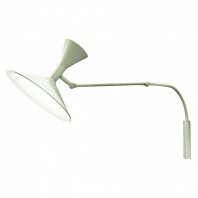 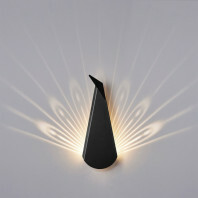 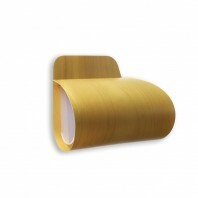 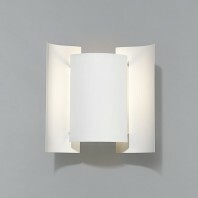 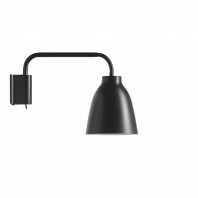 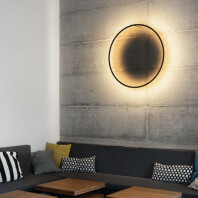 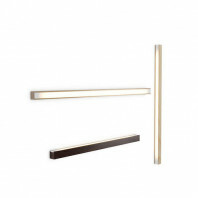 This wall lamp is discreet but perfectly illuminates your room. 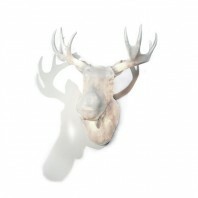 Put it next to your sofa, in your room or in the living room. 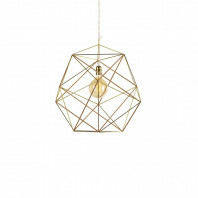 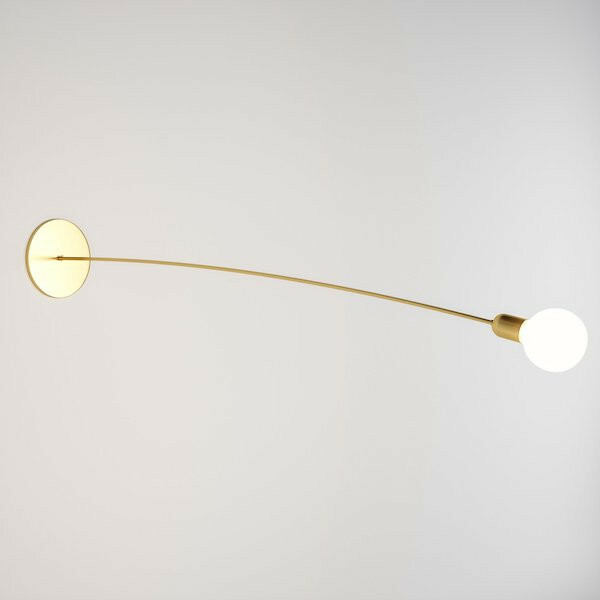 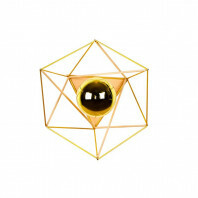 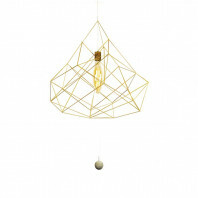 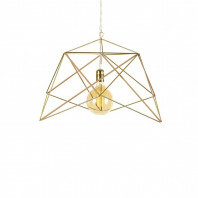 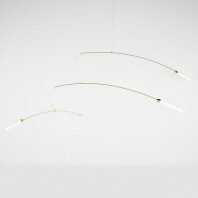 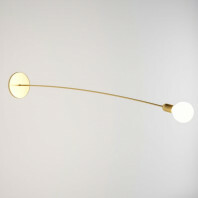 Made of brass, the lamp is equipped with an opaline halogen bulb. 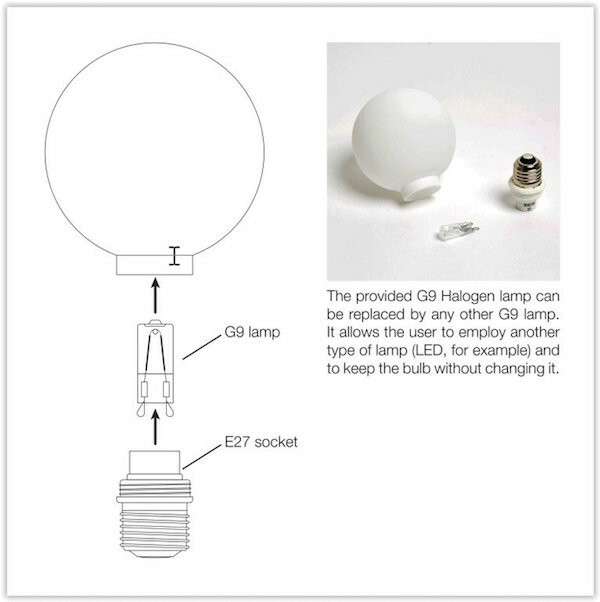 As far as the bulb is concerned, here are its characteristics: Halogen G9: 70 W, 1172 lms, 2700 K, Class D, variable. 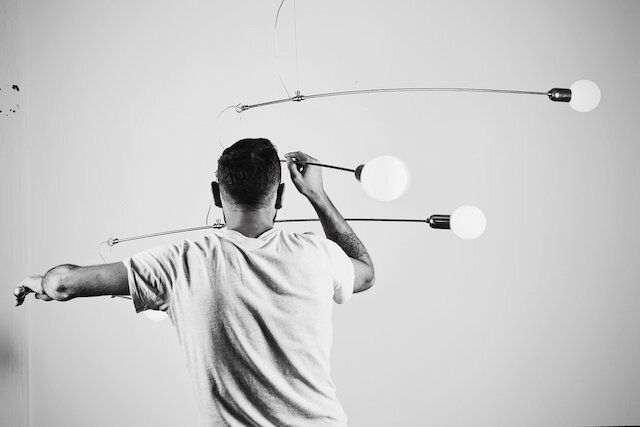 Service life: 2000 h.
In 2014, Nicolas Brevers launched Gobo Lights. 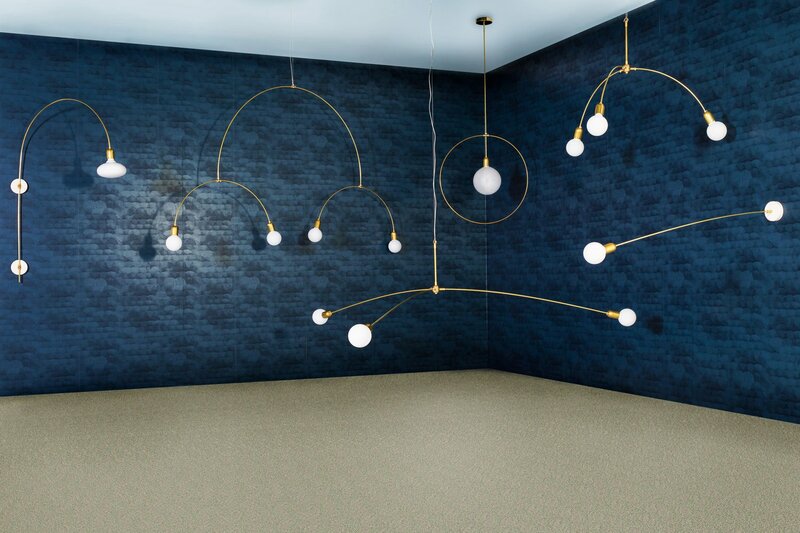 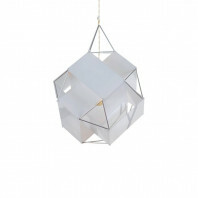 In the spirit of perfect harmony and balance, his collection of lamps with its geometric, atomic and crystalline structures, dresses up and enlivens spaces with a play of shadow and light. 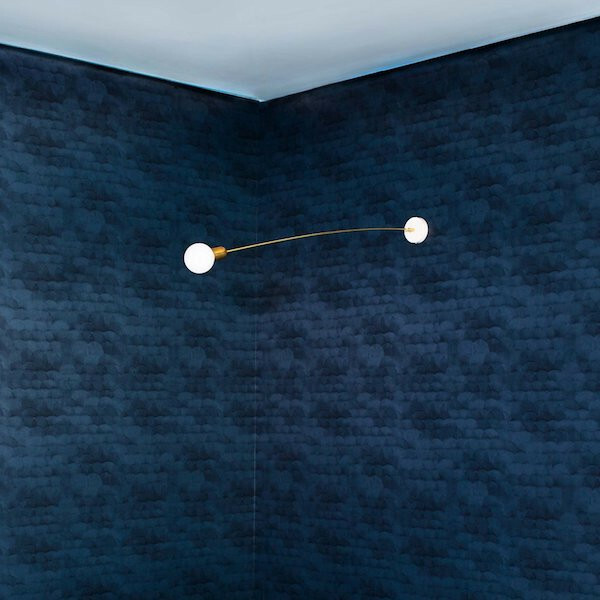 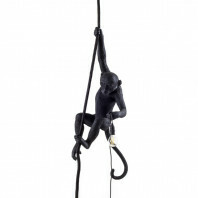 With his creations, Nicolas Brevers shows us his vision of design: a playful kinetic art form resulting from extensive research on aesthetics, harmony and natural balance. 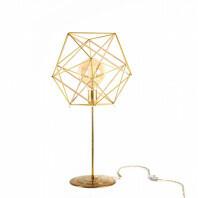 His passion for perfect proportions in accordance with the timeless laws of sacred geometry led him to adorn space with his atomic light forms. 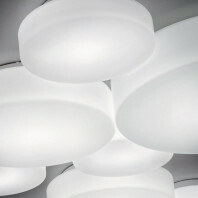 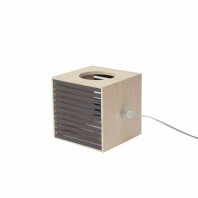 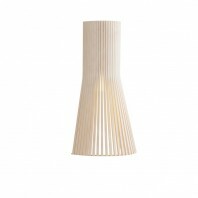 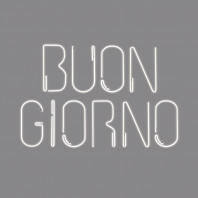 His forms are pure, light and contemporary and evoke the essence of natural elements. 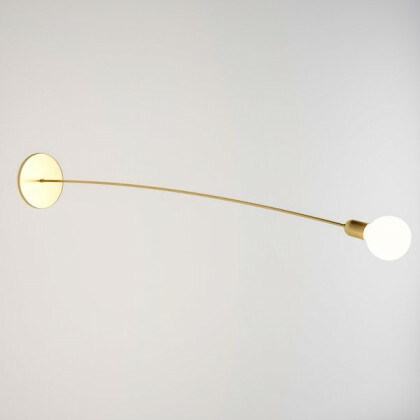 They are a testament to a new design language where rationality and functionality meet emotion and beauty to create a hypnotic and soothing universe.